Opportunity knocks! 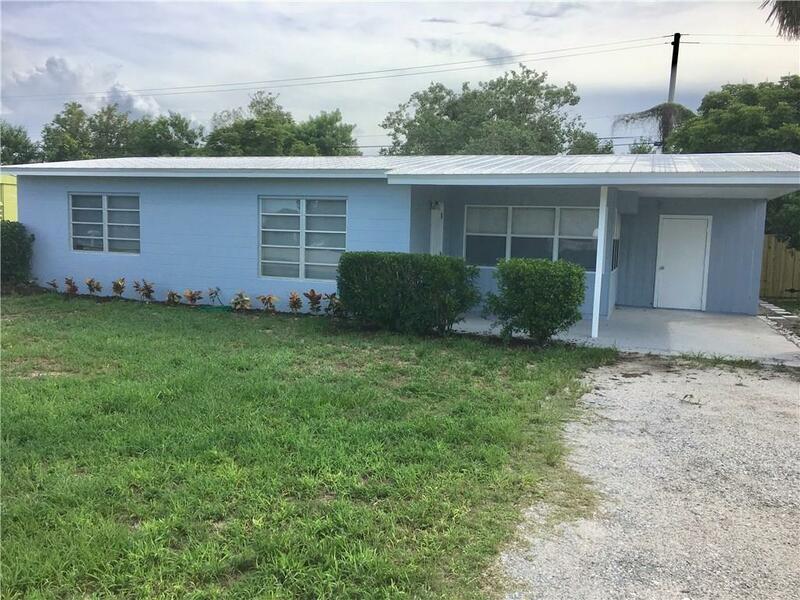 This cozy 2 bedroom, 1 bathroom concrete block home needs full remodel. Roof is structurally sound. Carport was enclosed 20'x10' but removal recommended. Some newer window frames. Once completed, it will make a great starter home, rental property, or winter getaway. Tile and terrazzo floors. Large fenced backyard with shed. So much potential. Priced to sell. Act fast!